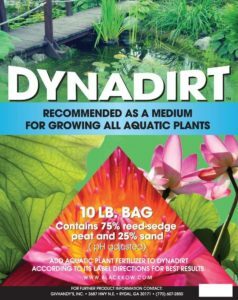 Dynadirt Aquatic Soil is recommended as a medium for growing all aquatic plants. 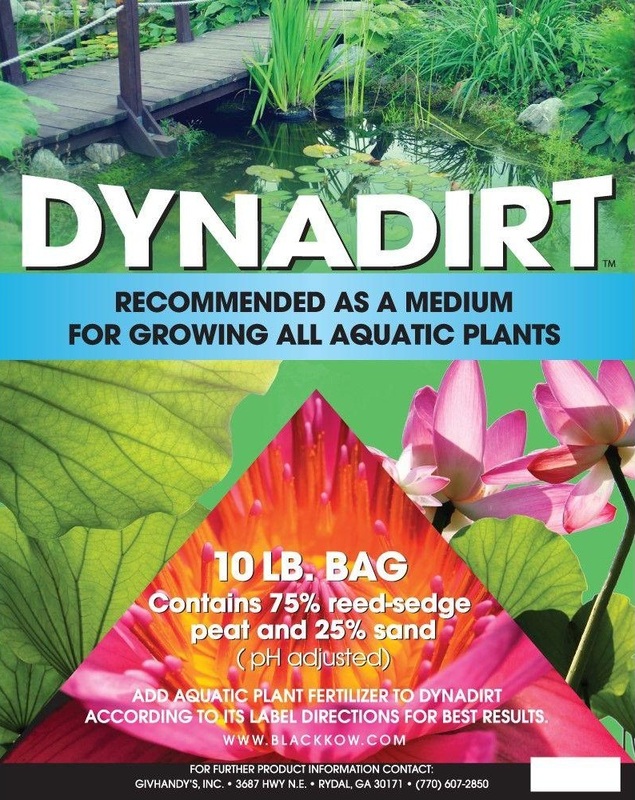 The soil consists of 75% Florida Reed-sedge Peat and 25% Sand. The pH has been adjusted with Limestone.